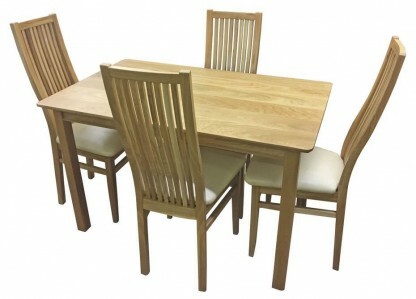 This hand made solid wood range consists of 19 occasional pieces with accompanying cabinet and 2 sizes of dining table. Each piece can be supplied with a solid top or a choice of 3 tile inlays. The Beaumont range is wonderfully compact and would add a touch of quality to any home.